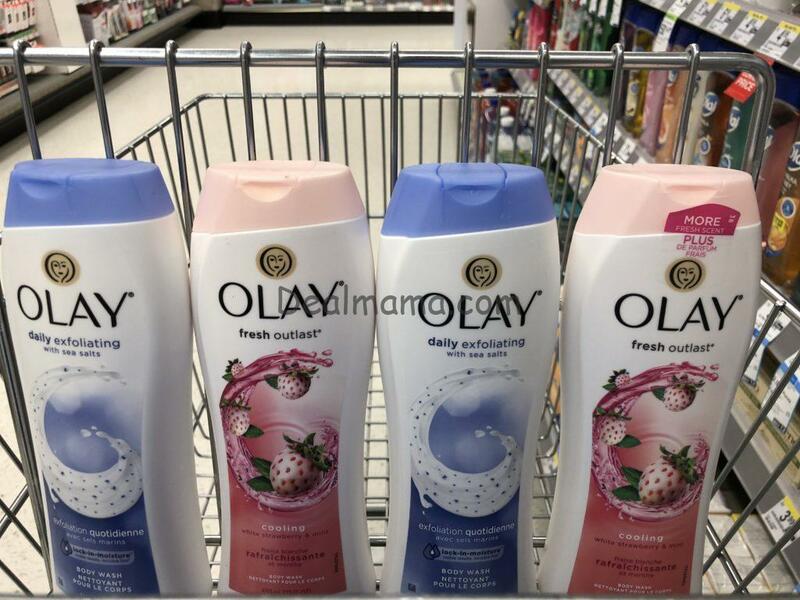 HOT Olay Body Wash Scenario With HIGH-VALUE Digital only 0.59!!! Make sure to take advantage of this deal this week!! I receive the Print out for $5 rewards when you spend $20 from my Purchase earlier today. 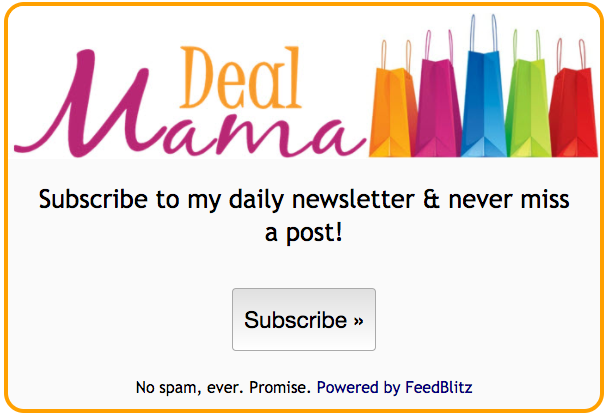 Here is the deal to score sure cheap body wash!